Inside Winterfell, Ramsay tells his remaining men that the Northern rebels are too weak for a siege. 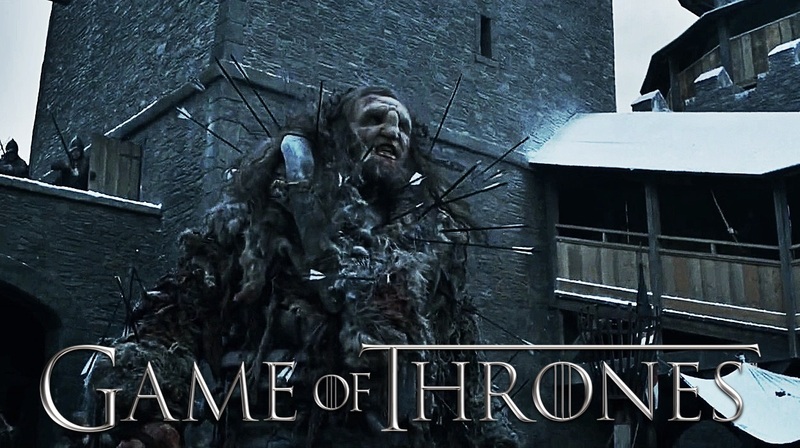 However, Wun Wun is able to break down Winterfell’s gates to allow Wildlings to pour into the castle. Ramsay shoots an arrow into Wun Wun’s eye, killing him. MAN: Archers to the wall!